Hey Lovelies! Welcome to our Winter Wonderland. 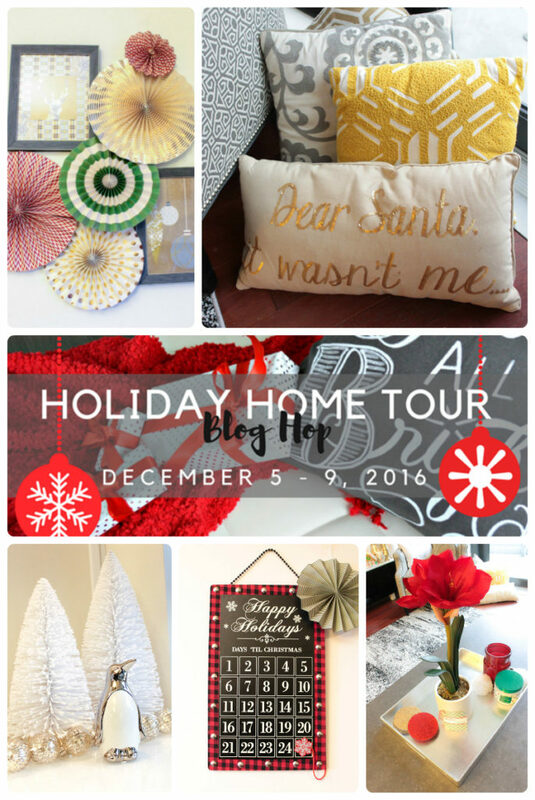 We are thrilled to be part of this Holiday home tour with a whole slew of lovely bloggers this week! You’ll see a sneak peek of the Miller household and how we decorated it with cheer. Welcome to the Miller home! We sit at the 15th floor in a high rise in Portland, OR. We LOVE our view of the city and the river. You can’t beat it. 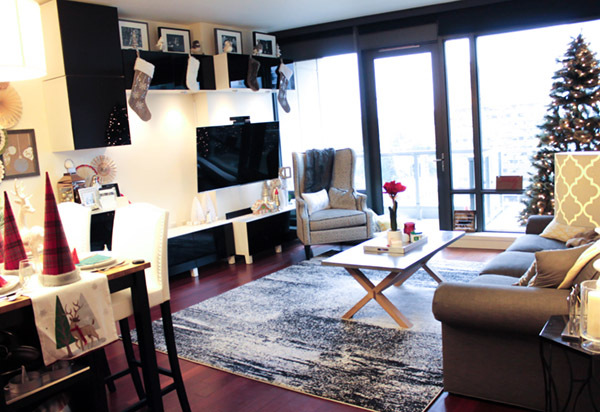 Our living space is tight, but full of lovely details and decor to make it cozy! 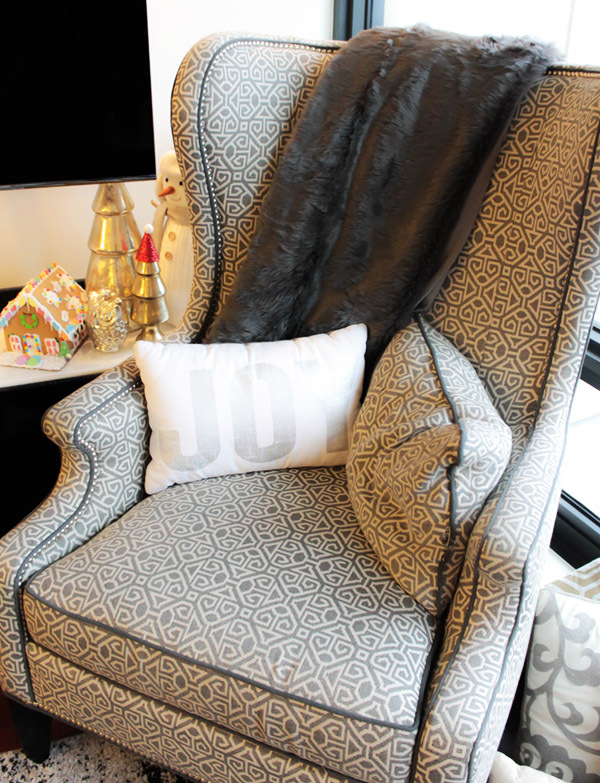 Can’t wait to show you all of the winter wonderland decorations & details our home has to bring. That’s our home! Hope it made you feel merry and bright. 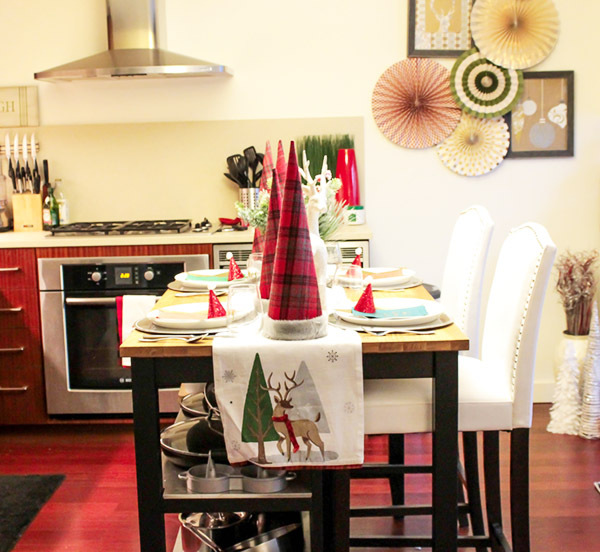 Be sure to hop along to see all sorts of lovely Christmas home decor inspiration. It will definitely get you in the holiday spirit! Emily, your home looks beautiful adorned for the holidays! Every little touch looks so pretty and festive. Thanks for tataking us on the tour! I hope that you have a wonderful and Merry Christmas Season!!! Thanks Shannon! You as well! Emily, your “winter wonderland” is beautiful! 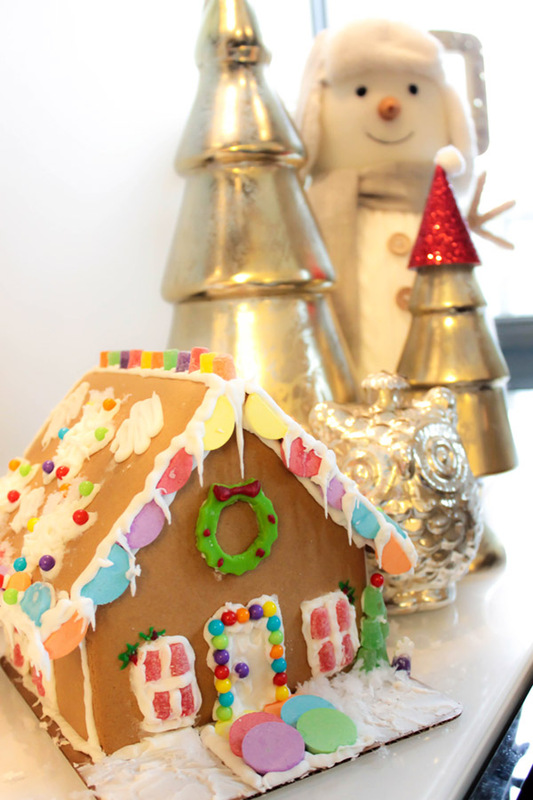 Your handmade gingerbread house is so fun , it has been years since I made one! Thanks for inviting us into your lovely home! Wishing you a wonder-filled week! Thanks Pam! The gingerbread house was a highlight this year for sure! 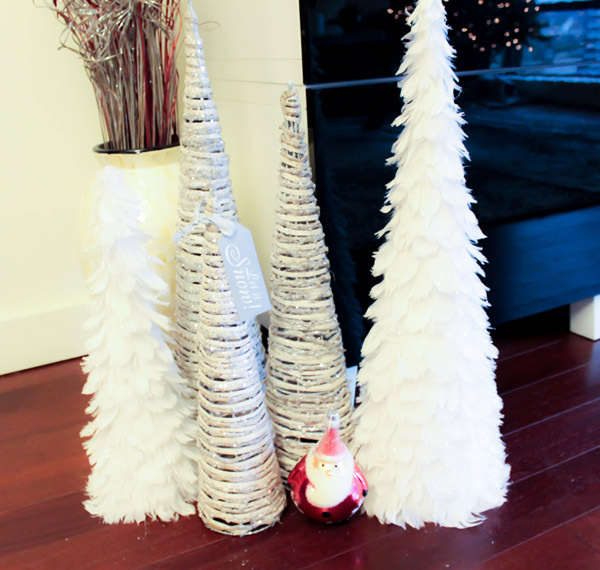 Your home is lovely and beautifully decorated for the holiday season. I love your winter wonderland theme. The white feathered trees and gingerbread house are my favorite. Thank you for sharing your pretty home with us. 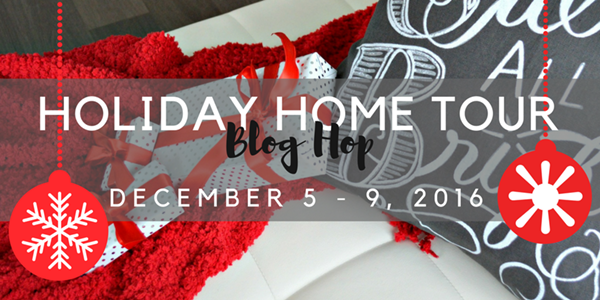 Happy to be on this blog hop with you. So many inspiring and creative ideas here! 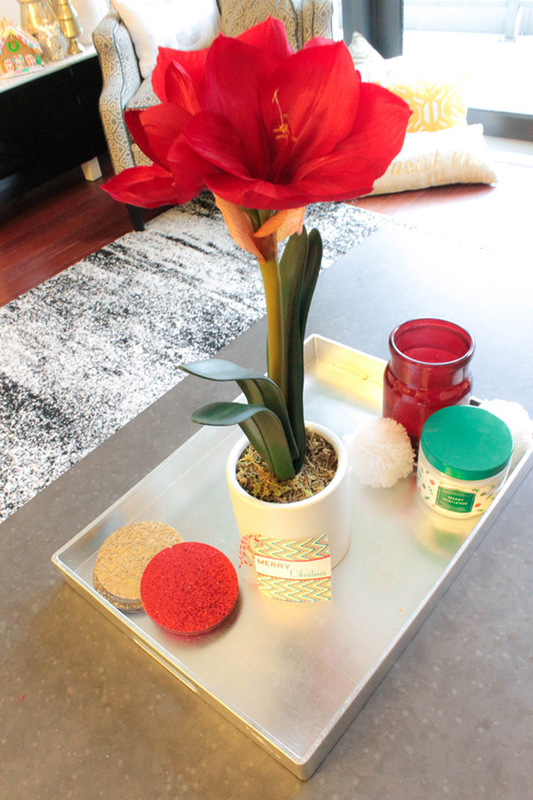 You’ve decorated your home beautifully! Love the furry stockings, the small white trees and the lantern filled with gold ornaments! Thanks Lori! Glad you noticed the fury stockings. They are my favorite too! Emily, you really make condo living so appealing. I sure would love to see your river and city view from that 15th floor – I bet it’s spectacular! Your Christmas flair is definitely JOYful – those pinwheels are a perfect touch! Love that little Santa bulb among the cone trees – that would certainly be a favorite for me too. Your winter wonderland is wonderful. This so reminds me of our condominium on Lake Erie in Ohio. I haven’t been there since August! All of your decor would fit right in at my condo, too! 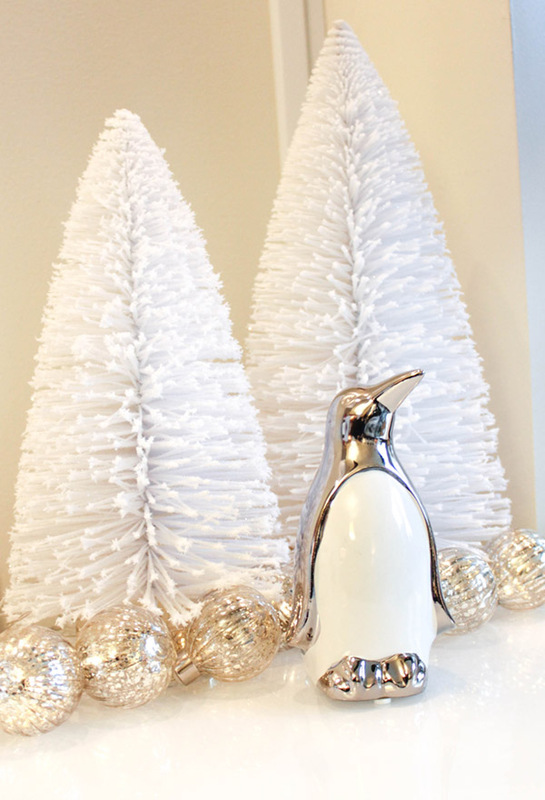 I love the white bottle brush trees with the little penguin…I have the same one in a larger size! 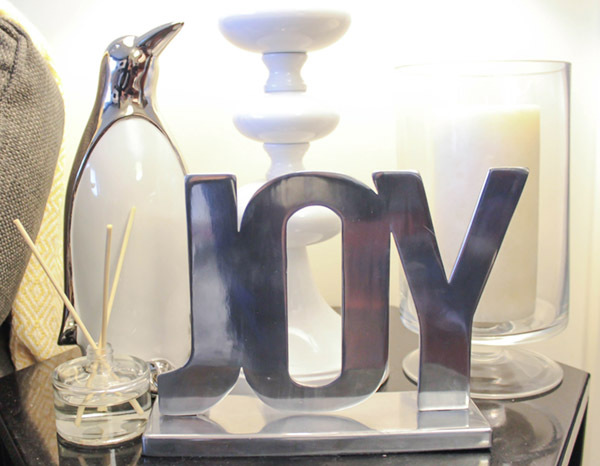 – maybe closer to the size of your one with the JOY sign! 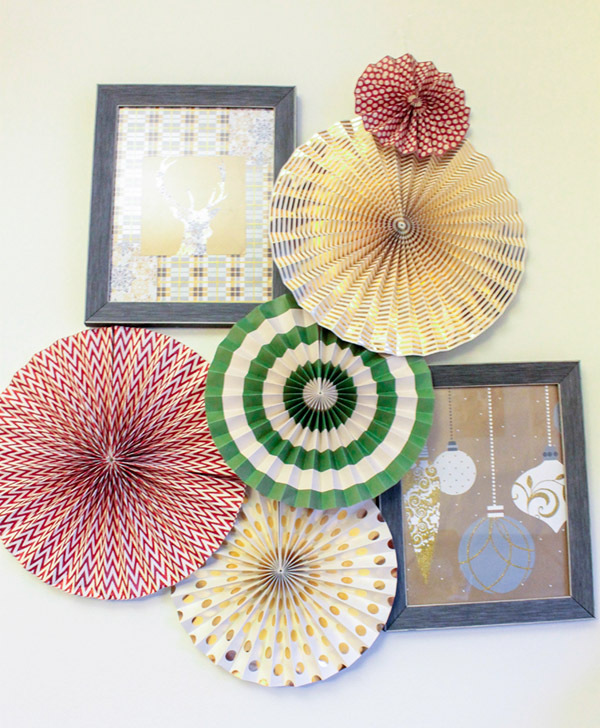 Great idea with the framed pictures of ornaments and the paper pinwheels! 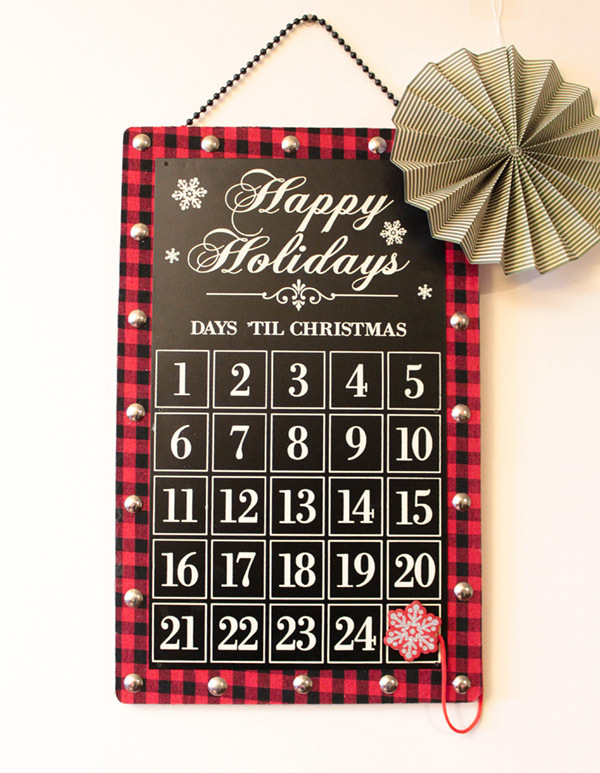 Thanks so much for being a part of the Holiday Home Tour Blog hop! Thanks Chloe! Isn’t the penguin so great?! Thanks Kristy! So much fun blog hopping with you too! 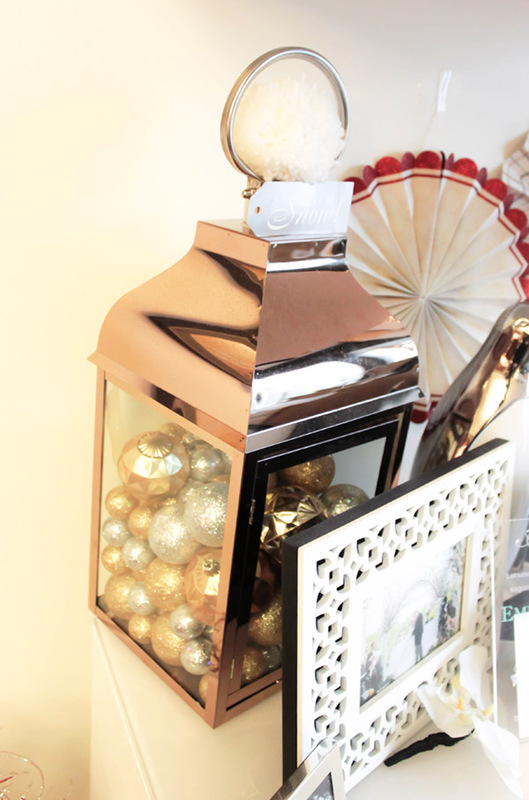 This is a lovely and refreshing take on holiday decorating! I think so many of us are simplifying this year, and you’ve such a good job with such a clean look. Your home shines with beauty this holiday season. 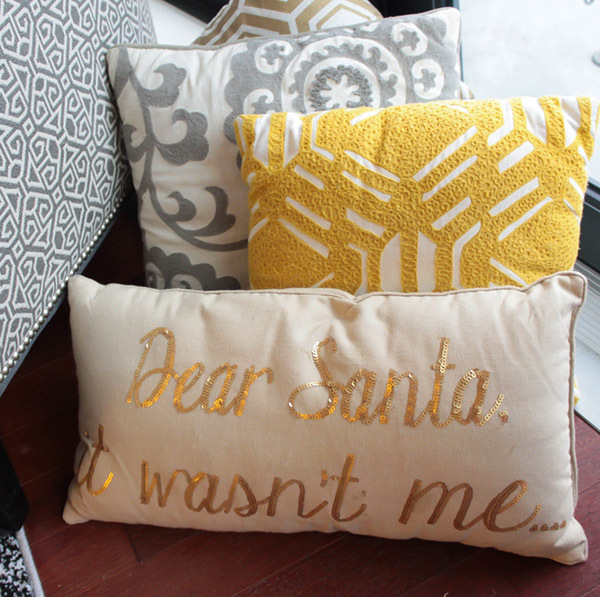 I adore your gingerbread house, festive pillows, pinwheels, and adorable penguin. Wishing you a lovely holiday and happy New Year!